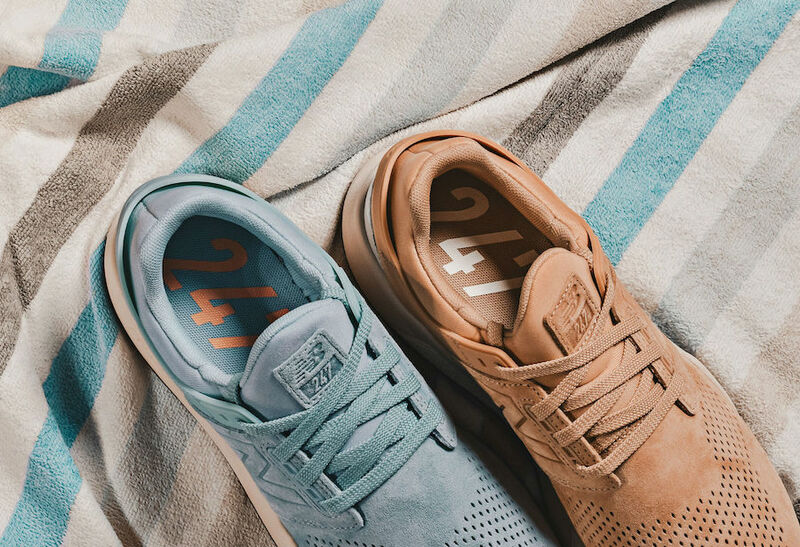 The New Balance 247 has shown up in various pack throughout the month and will continue in the same fashion. 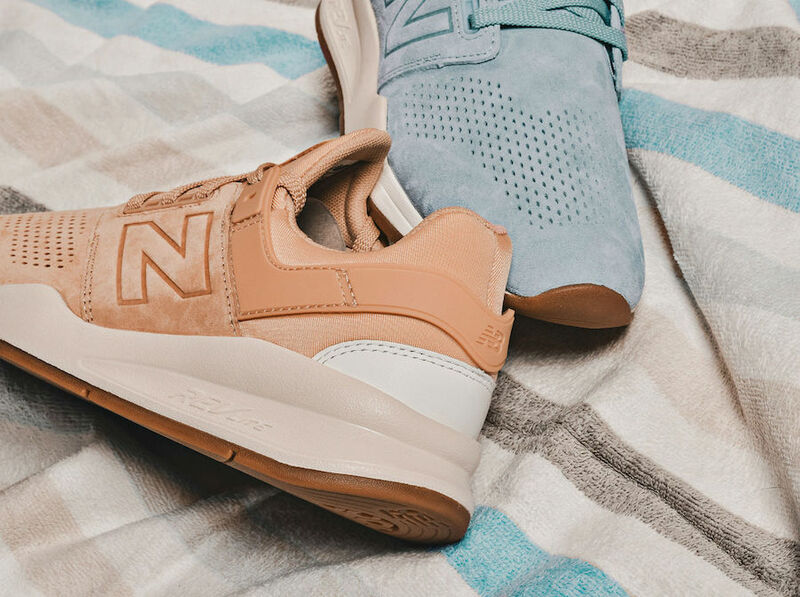 The lightweight and comfortable model is now arriving to form the new ‘Beach’ Pack. The two color themes available comes in Marzipan and Sea Salt while the other features Aqua. 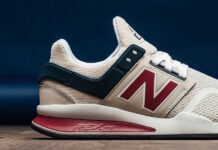 Both have perforations across the toe, White across the midsole and a Gum outsole completes the look. 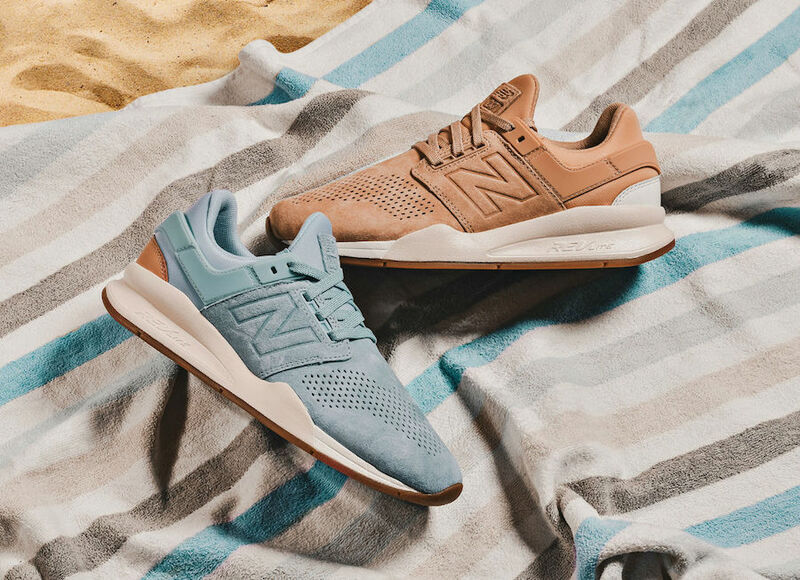 Continue to scroll below to check out more images of the New Balance 247 Beach Pack which will provide you with a closer look. 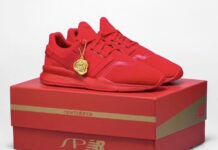 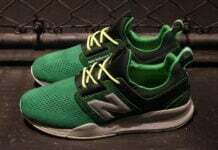 For those that want to purchase, they are now showing up at select New Balance retailers like Xtreme.